Discussion in 'Macro, Flowers, Insects, and Greenery' started by MGlennn, Aug 8, 2005. He/she? mostly sat on rocks...this was the only shot I could get with him hanging on to anything else....not sure what he is....??? You have put your 200mm micro to good use Mike. Nice series of shots. Great Shots... i am also learning the macro stuff.. i have found that it works best to focus for the eyes and let the rest fall in place.... hope this helps..
Great series of dragon Mike, and the moth and butterfly. How fast is the focus on the 200 micro? 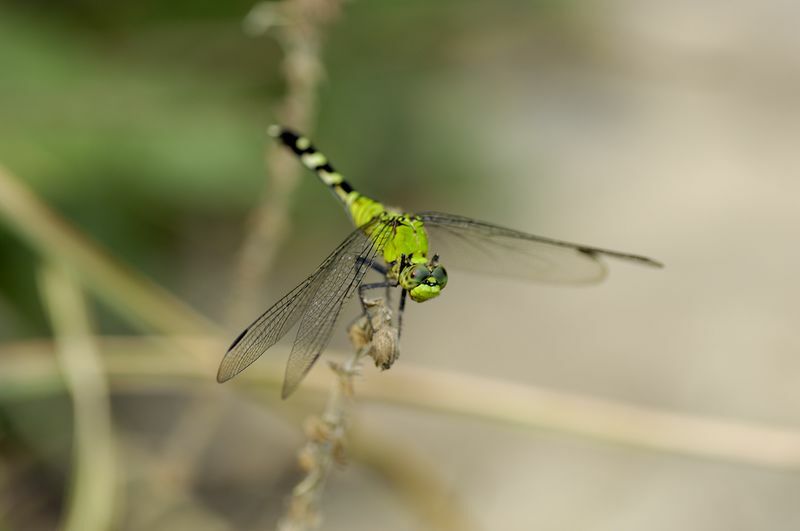 Or are you using manual focus for these? 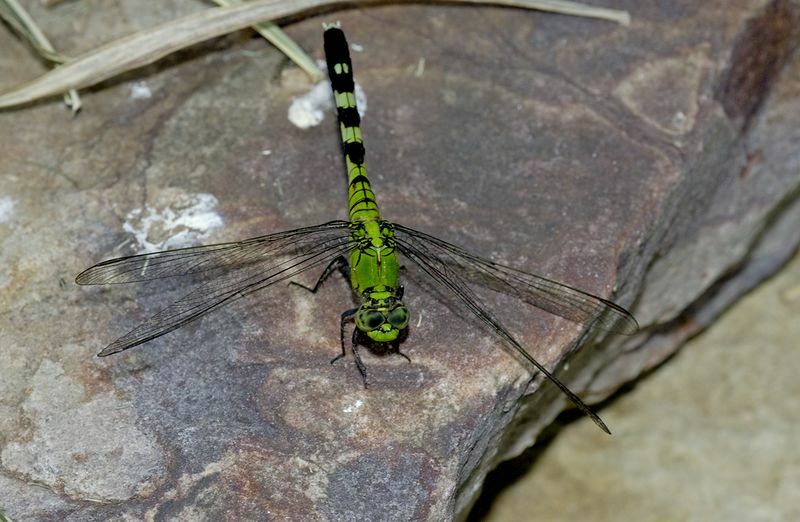 Neat green dragon fly. I think I'd try to find him again. All I seem to see are of the blueish type. Thanks Tim....was trying for the eyes..just haven't gotten that good yet...thanks for looking...!! For these I used AF....it is pretty quick but sometimes gets confused and searches for awhile....if the subject is fairly stationary I use manual...thanks for commenting..
Nice ones Mike, That could be a Great Pondhawk....I struggle with Dragons also, what I try to do is parrallel and get down lower than there level or get in close for a face shot. I found this nic online field guide. 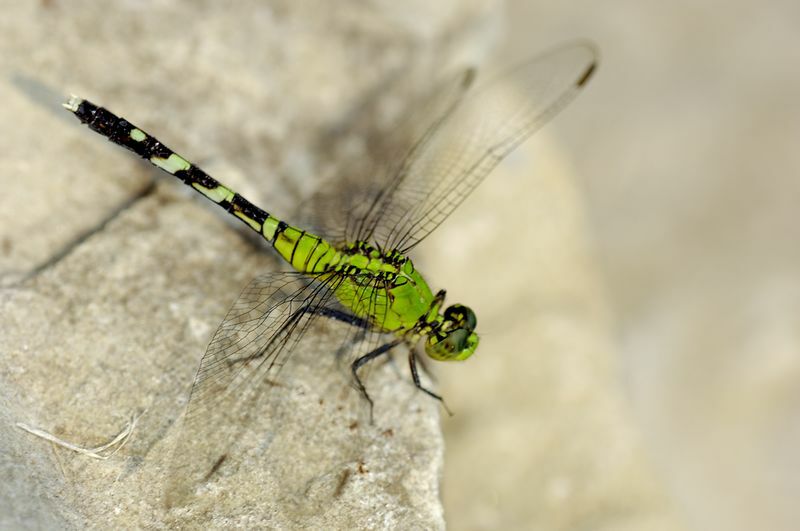 I think that you will find the first is a female Eastern Pondhawk, (Erythemis simpliciciollis.) 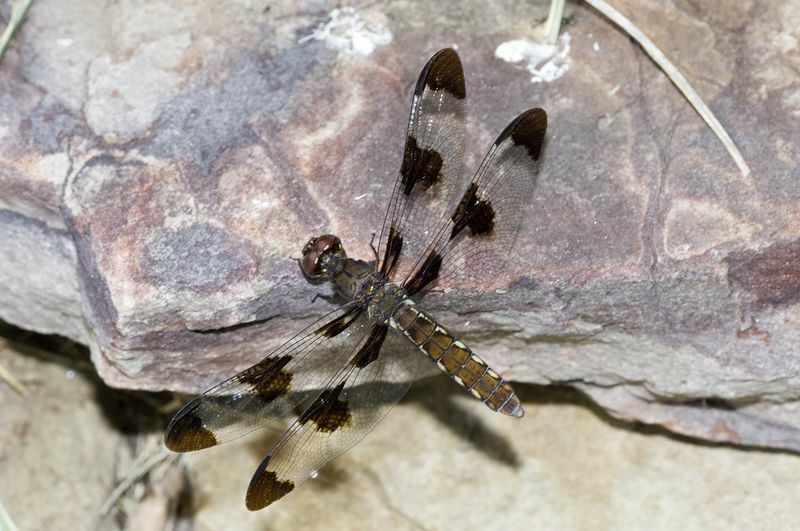 The second a female Twelve Spotted Skimmer (Libellula pulchella). Nice try. 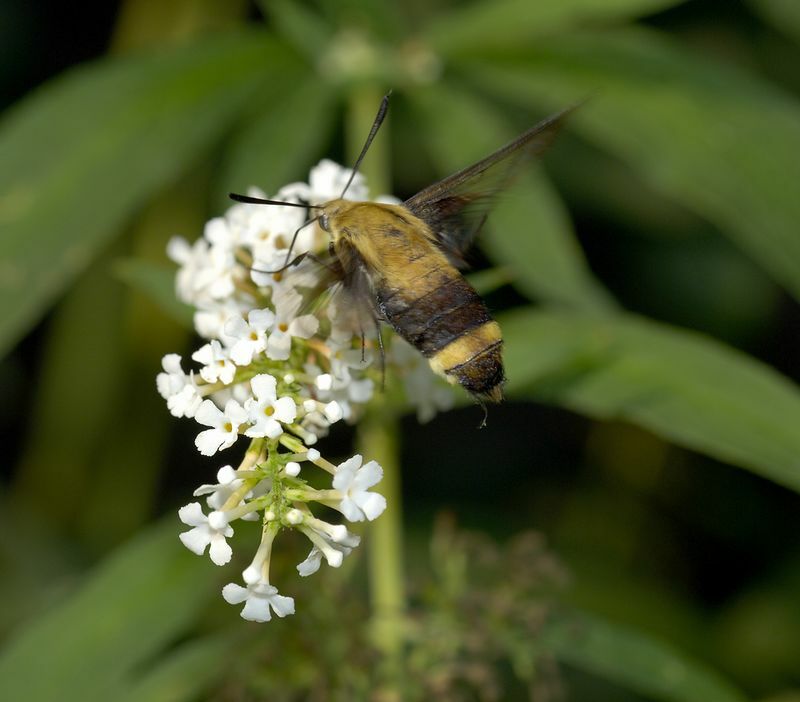 The moths are nice to especially the Clearwing which is a species of Bee Hawk Moth, Hemaris specs. 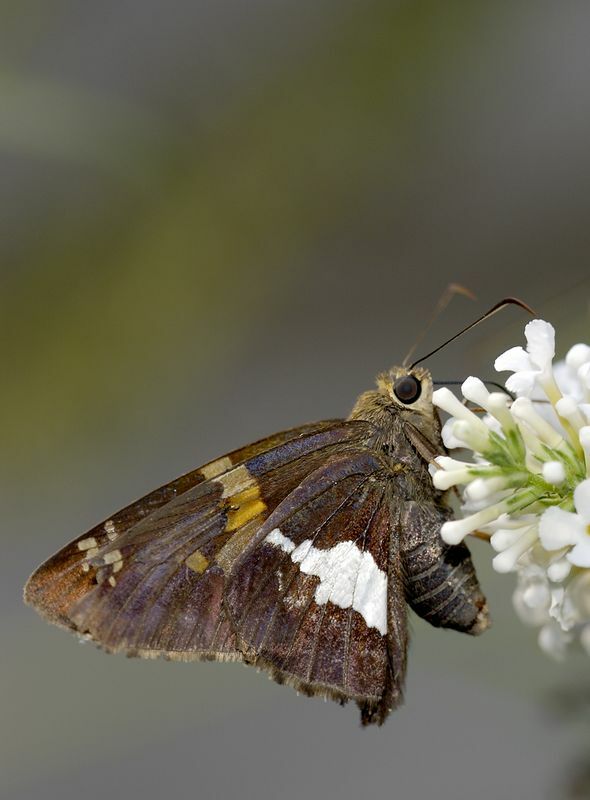 that I know as the Snowberry Clearwing. Thanks Martin....and thanks for the link !! Thanks for the ID Bob and thanks for commenting..! !